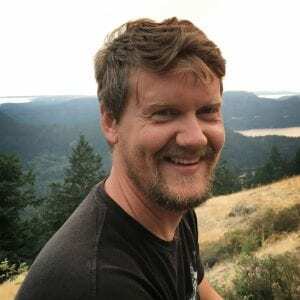 Please join the Department of Geography in welcoming Daniel Coe, a Cartographer and GIS professional at the Washington Geological Survey for a talk entitled Revealing Geology and Natural Hazards with Lidar. This talk will be in Room 282 Lillis, 4pm. Please join the department for regular Tea Snacks at 3:30. Departmental announcements will be early to allow people time to walk over Lillis. 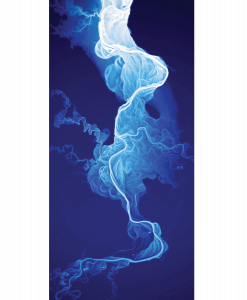 Below is a Lidar image that Daniel Coe created of the Willamette River in 2015 for the Oregon Department of Geology and Mineral Industries. For the entire, beautiful, stunning image, click here.